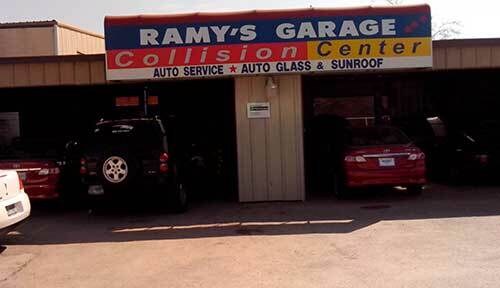 Auto cooling system repair in Houston – we offer discount car and auto cooling system repair in Houston. Our prices for air conditioning and heating system repair is the lowest you will find. And we guarantee all auto repairs in Houston unconditionally. We guaranteed the quality of our cooling system repairs. Call us now at 281-661-8180 and see how much we can save you. As Houston auto cooling system repair experts, we know that your vehicle’s engine has many moving parts. As they move they create friction, which creates heat. It is the radiators job to cool down the engine. To keep your engine cool and running properly the radiator pumps a mix of water and antifreeze through the chambers in your engine to absorb the excess heat. Conduct complete inspection of your auto cooling system. Conduct final test to ensure your auto cooling system repair is complete. Call us today at 281-661-8180 for complete Houston auto cooling system repair and service. We have over 50 years in auto repair and service. and we guarantee complete satisfaction.